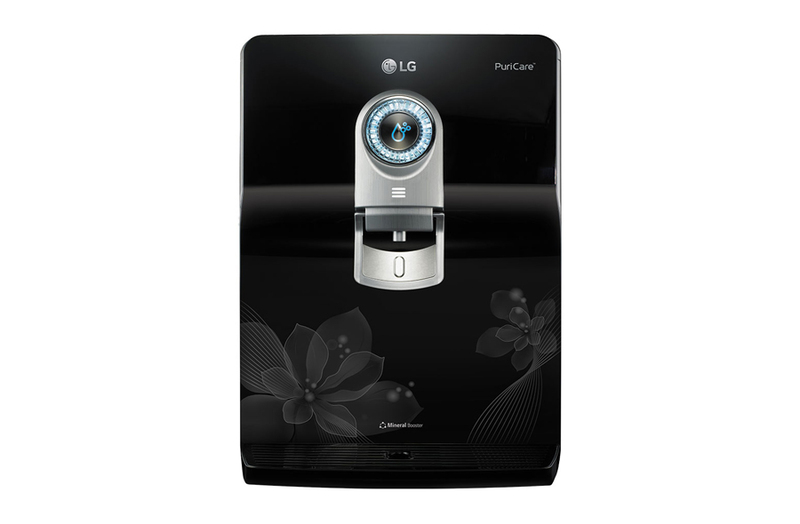 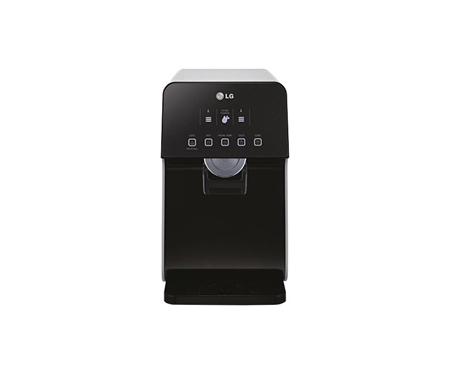 Experience the Total Water Solution with an innovative water purifier from LG. 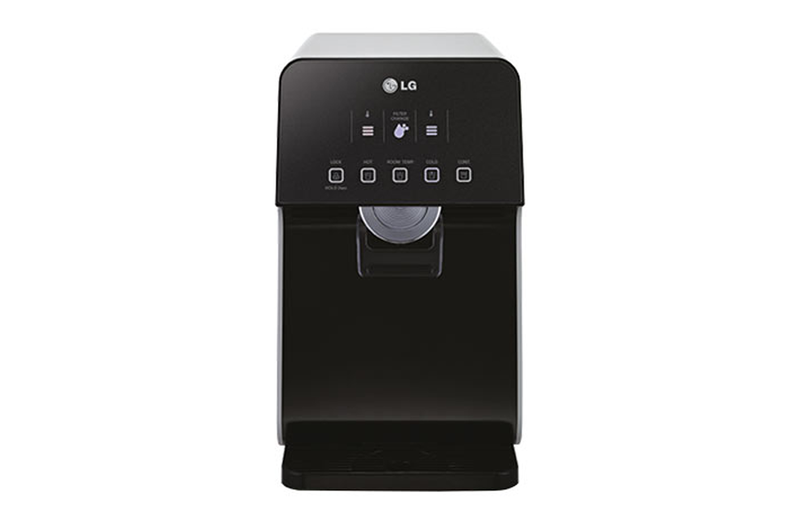 From the immaculate filtration, to the hygienic storage and one-touch hot and cold option, you'll always experience complete care when you choose an LG water purifier. 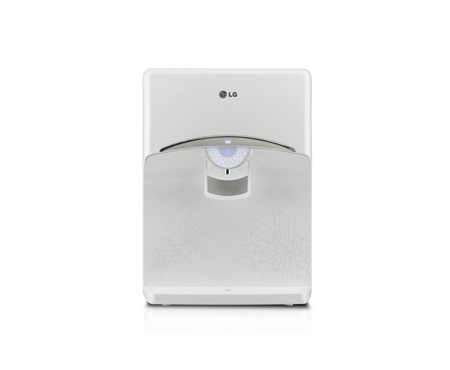 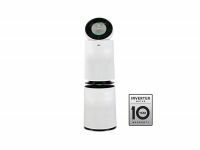 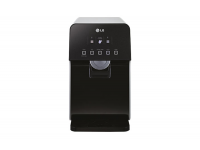 LG's new water purifier combines great innovations to go beyond traditional purity. 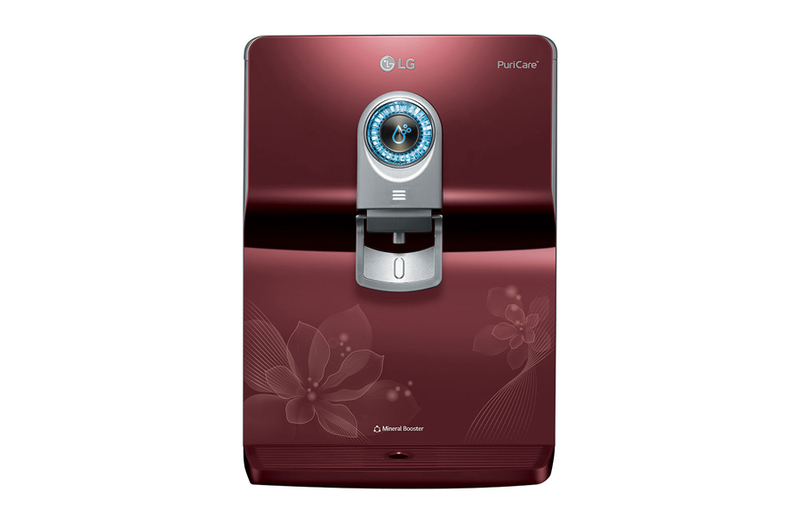 Its Stainless Steel Water Tank prevents bacteria proliferation found in plastic tanks.